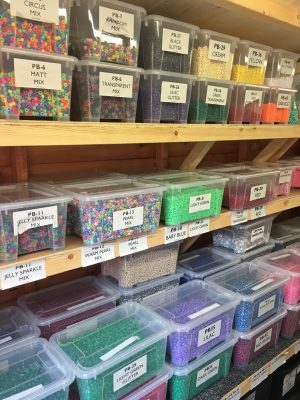 Welcome to Black Country Beads…. 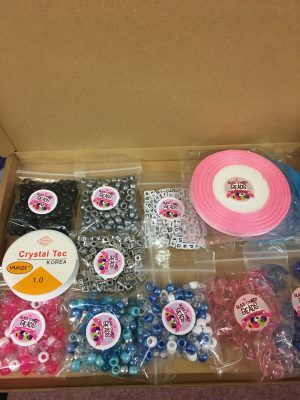 We hope to bring you the supplies you need to keep you busy! 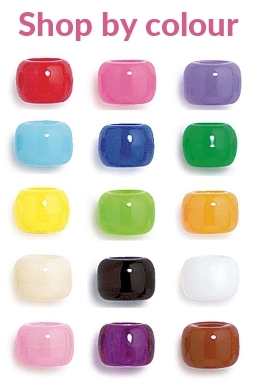 We stock a huge range of supplies, these include Pony beads from the USA and Alphabet Beads from China. 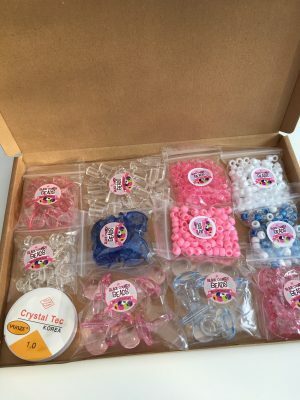 We also offer other supplies such as grosgrain ribbon, various findings, shaped beads such as footballs plus a growing range off Charms in many shapes including rocking horses, dummy’s and bear’s. 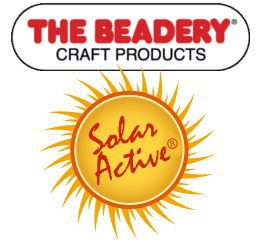 Our business originated in the Black Country but has now moved down south to The Garden of England Kent. We are always fully stocked! Everything is packed to keep your goods in perfect condition on arrival.